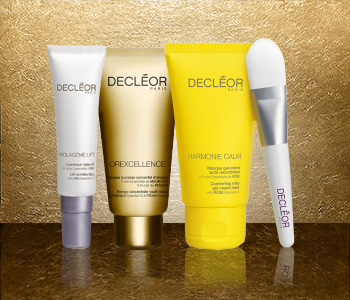 Treat your complexion to a touch of pampering luxury with the Decléor Masks collection, a range of restoring formulas that will bring comfort back to your skin. From detoxing care to intense nourishment, each treatment mask will rebalance your skin and improve its healthy appearance, helping you to feel confident and rejuvenated. Cocoon your skin in the intensive care of the Decléor Masks collection and enjoy the finest targeted treatments that Decléor has to offer.